With 89% of those who voted choosing to accept the offer at the ballot’s close on 31 October, General Secretary Dave Penman told members that he had confirmed the result with the Cabinet Office and expected confirmation from Minister Ben Gummer that he will legislate on the proposals in the final offer negotiated by FDA and other unions. Penman added that he also expected Gummer to make clear this Government’s position that no further changes will be necessary. Prospect also confirmed that its members had accepted the offer, with other unions still to confirm at the time of publication. Penman made clear that the FDA considered the changes to be “unnecessary and unjustified”, coming only six years after previous changes to the Compensation Scheme. At the time, the 2010 Scheme was described by former Minister for the Cabinet Office Francis Maude as “fair… and right for the long term”. However, the FDA’s General Secretary added: “I am proud of what we have been able to achieve through tough negotiations and that members have recognised this by voting to accept the final offer. In what have been very difficult circumstances, we have moved the Government significantly from its initial position where most civil servants facing redundancy would have received a maximum of 12 months’ pay, early payment of pension would have been restricted and the Protocol for avoiding compulsory redundancies would have been all but torn up. 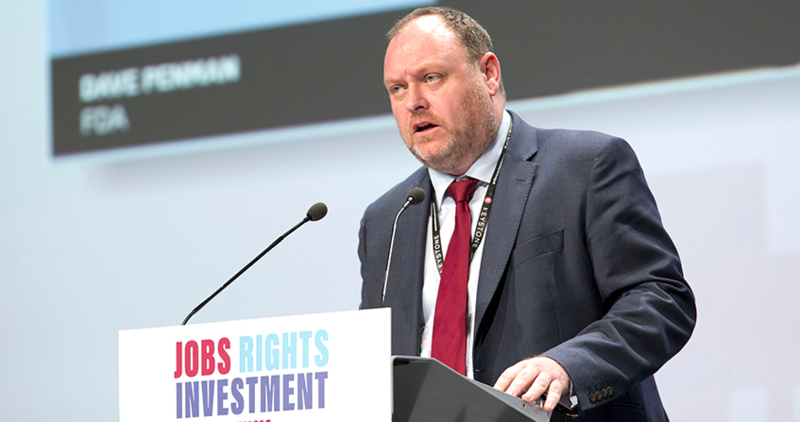 Penman confirmed that the union will now be involved in further discussions with the Cabinet Office over implementation issues and will keep members updated on further significant developments.